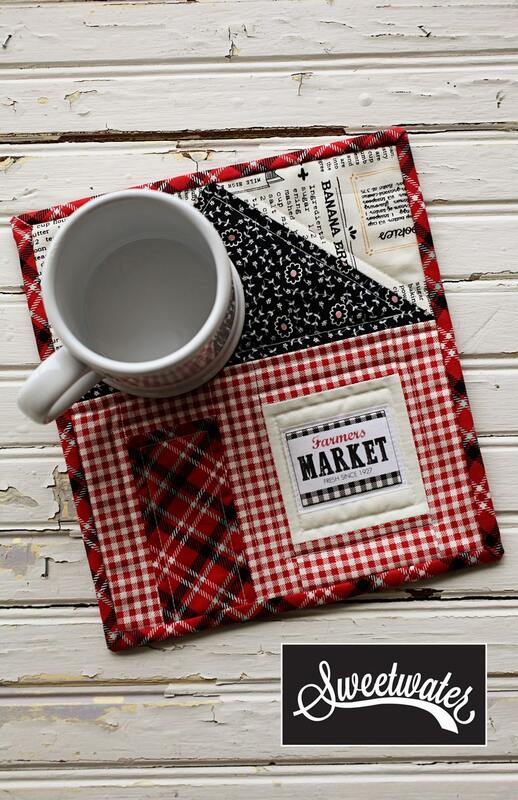 Download pattern to create the 8.5" x 9.5" mug rug. The iron on label used in this project is listed separately. I love it! Easy download process. Thank you so much! I plan on making a quilt with these blocks. Here is my first block! Thanks! I love this! This pattern is so cute. So easy to make, just needed the measurements.